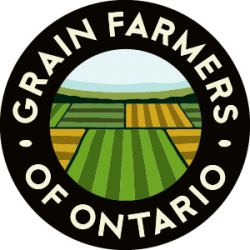 GUELPH, ON (September 21, 2017) – Grain Farmers of Ontario is now accepting applications for the Grains Innovation Fund to support new and expanded markets for Ontario barley, corn, oats, soybeans, and wheat. Projects that satisfy the eligibility criteria for the Grains Innovation Fund can receive up to 60% of the cost of the project, up to a maximum of $50,000. 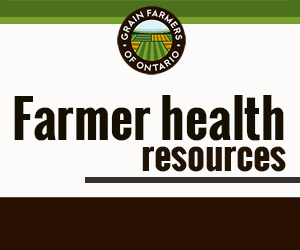 Eligible projects must open new markets for Ontario grains, expand the use and demand for Ontario grains, promote Ontario grains as the best choice, identity preserve varieties for novel uses, and/or increase the value (premiums) or Ontario grains. Applications for the Grains Innovation Fund must be submitted by November 6, 2017. Information about the fund and the application process is available at www.gfo.ca/market-development or by contacting Justin Shepherd, Market Development Coordinator at jshepherd@gfo.ca or 1-800-265-0550.